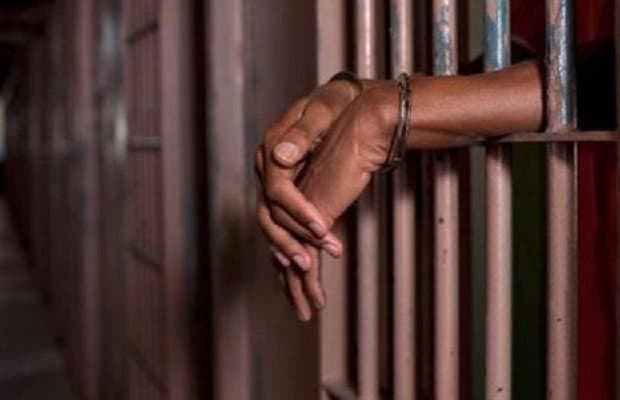 The wife of James Rynerson took the pain of returning her husband to jail less than two hours after he was released in error due to mistaken identity. 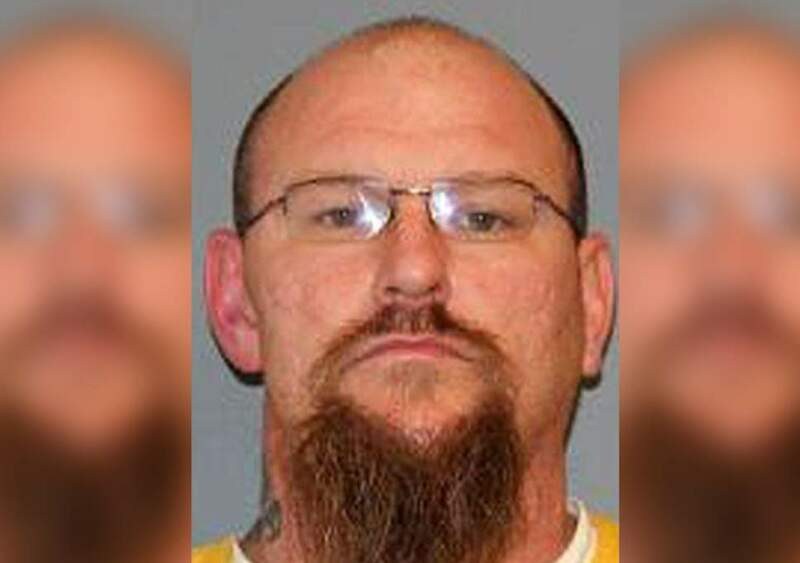 The 38 years old Rynerson was last month, incorrectly freed from Mesa County Jail, Colorado, where he was being held while awaiting trial on menacing, disorderly conduct and trespass charges. The released Rynerson, wasted no time in heading home to meet his wife but was shocked when his wife surprisingly drove him straight back to jail. Reporting on circumstances that led to the wrong freedom, the Grand Junction Daily Sentinel, quoted by Independent UK, reveals details and chain of events that led to Rynerson release. Mesa County Sheriff’s Sergeant Henry Stoffel also stated that jail staff failed to follow correct procedure by omitting to check Rynerson’s wristband and picture, and that an investigation is under way to determine whether prison policy around the housing list needs to be updated. Additionally, Sgt Stoffel also commended Rynerson’s wife for doing the right thing. Reports also have it that in addition to the accusations of menacing, disorderly conduct and trespass, Rynerson now faces charges of escape, forgery and criminal impersonation.